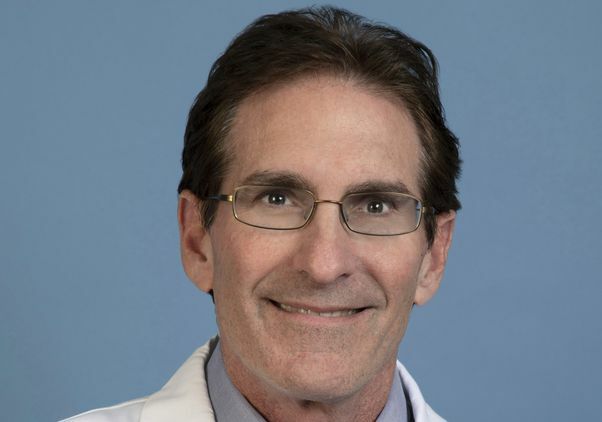 Dr. Gregg Fonarow was honored with the 2019 Lifetime Achievement Award from the American Heart Association’s Council on Quality of Care and Outcomes Research. The group presented the award during its April 5 scientific sessions in Washington, D.C., where Fonarow delivered the keynote speech. Fonarow holds the Eliot Corday Chair in Cardiovascular Medicine and Science and is director of the Ahmanson-UCLA Cardiomyopathy Center at the David Geffen School of Medicine at UCLA. His research interests center on heart failure management, preventative cardiology, disease management, and implementing treatment systems to improve clinical outcome.